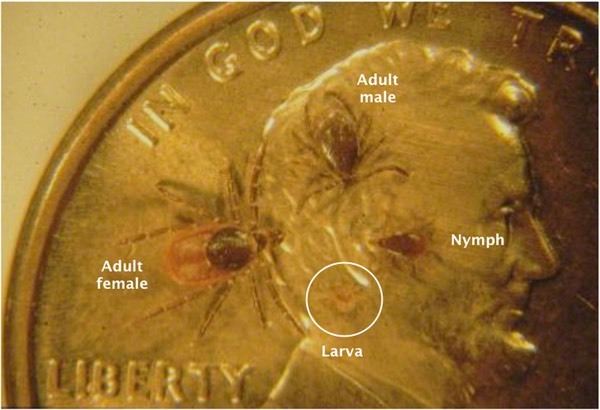 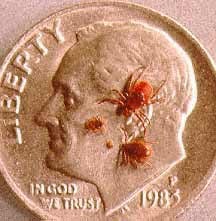 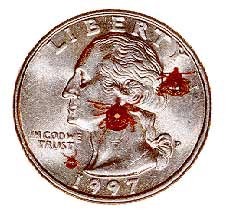 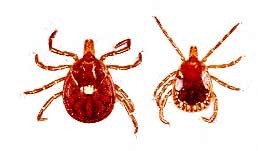 These pictures provide some basic views and images of ticks and may include those from identifications made for our customers. 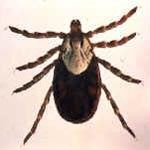 Many images have been provided by and attributed to other colleagues, friends and business partners. 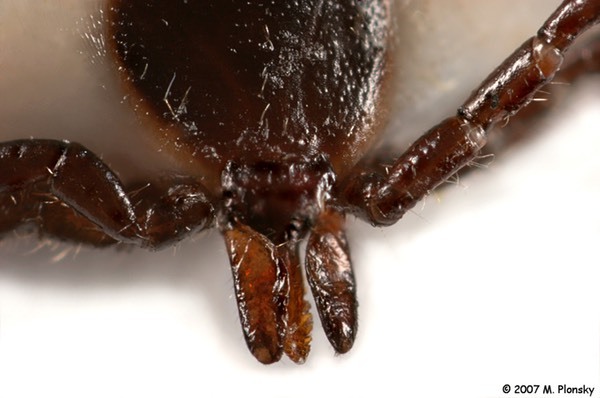 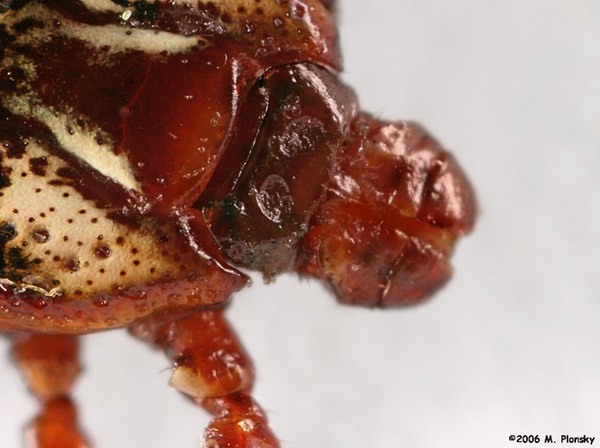 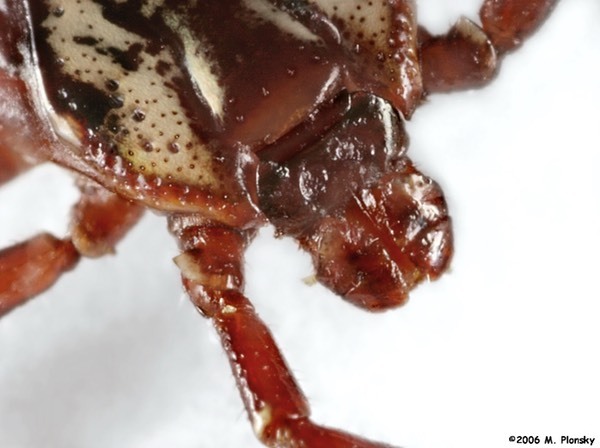 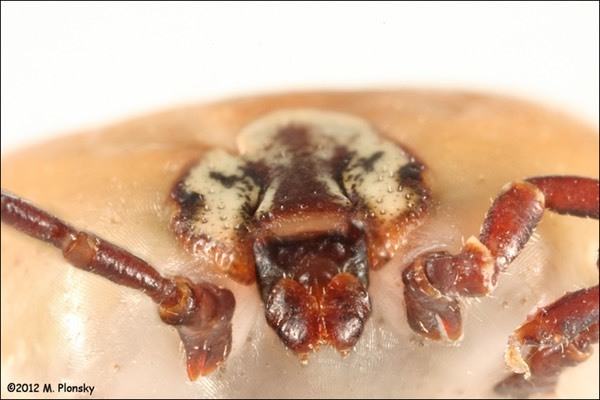 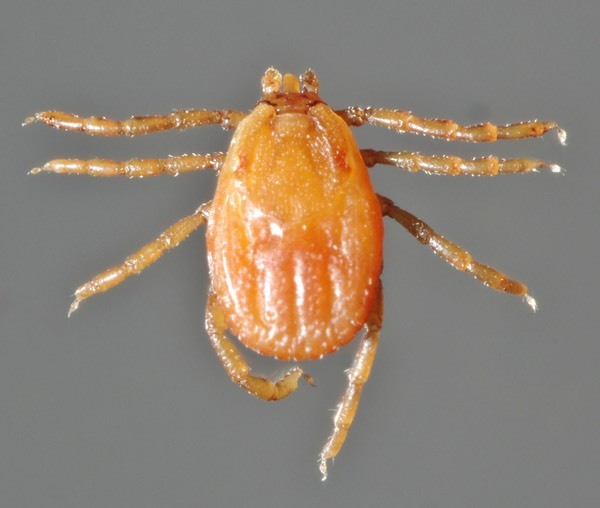 We greatly appreciate the generosity of those individuals and companies that are willing to share their tick images, drawings and photography with us in order to further your education and understanding of various tick species.. 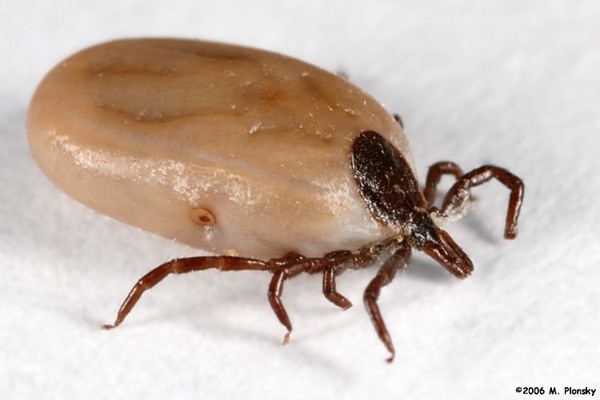 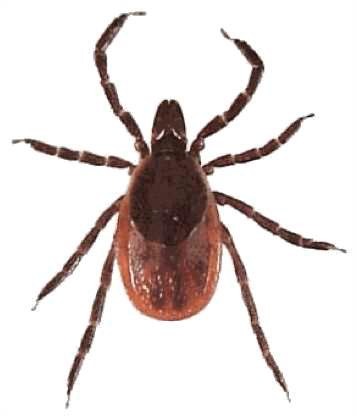 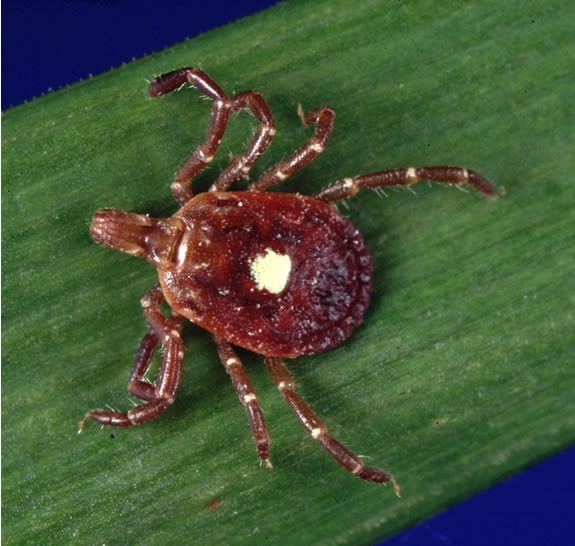 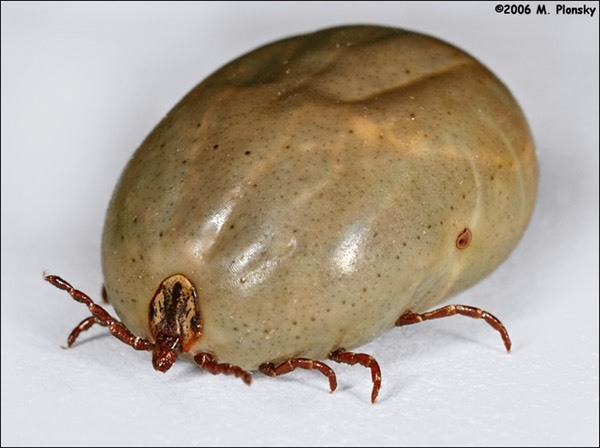 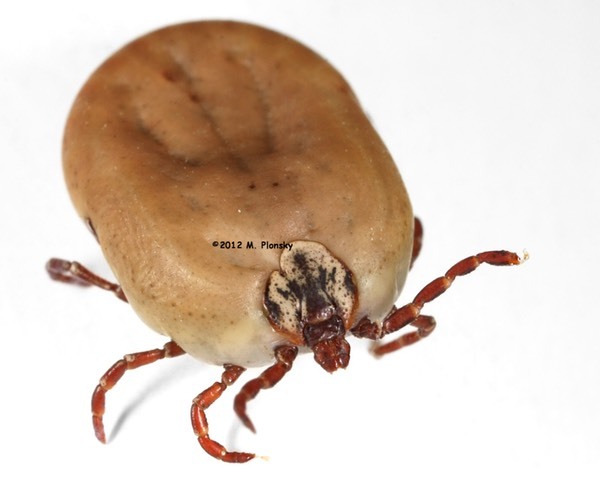 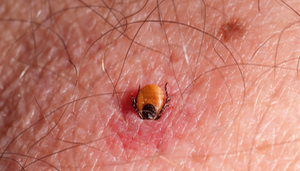 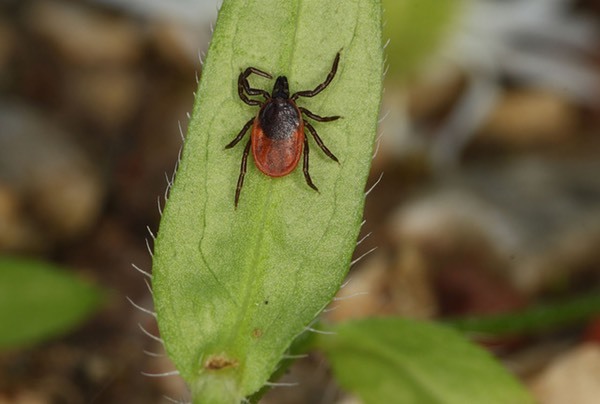 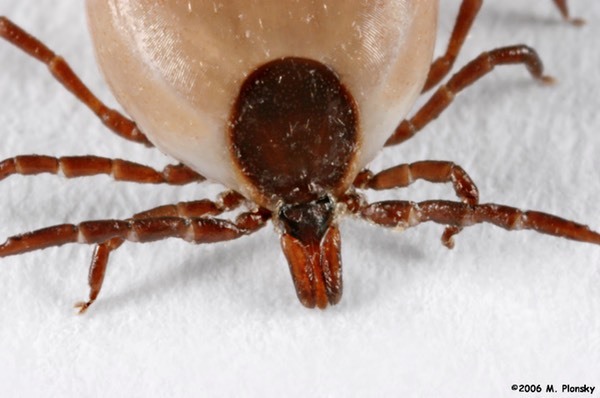 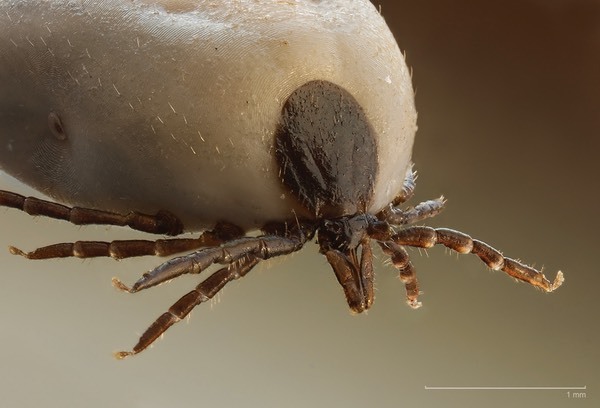 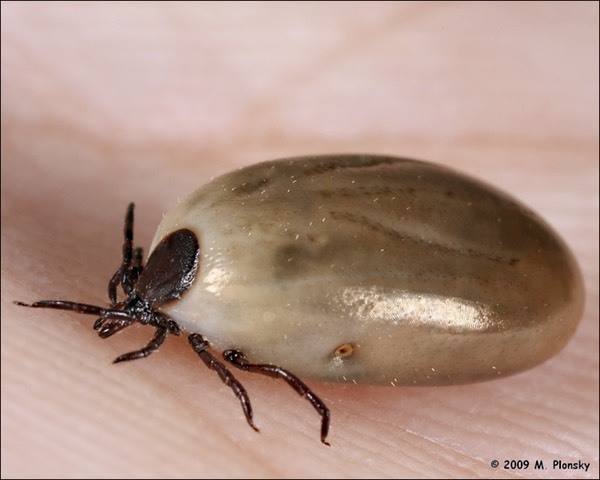 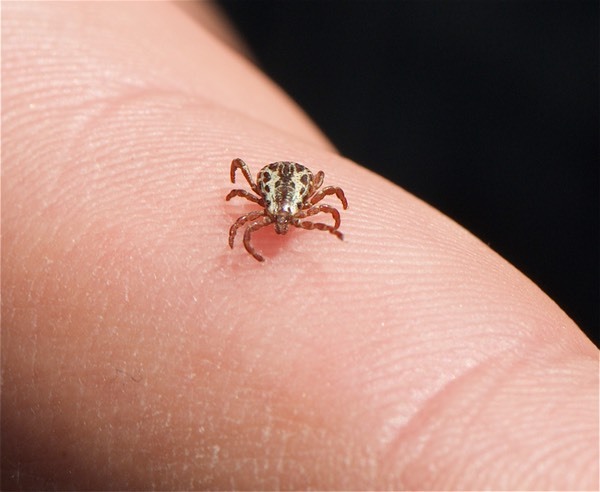 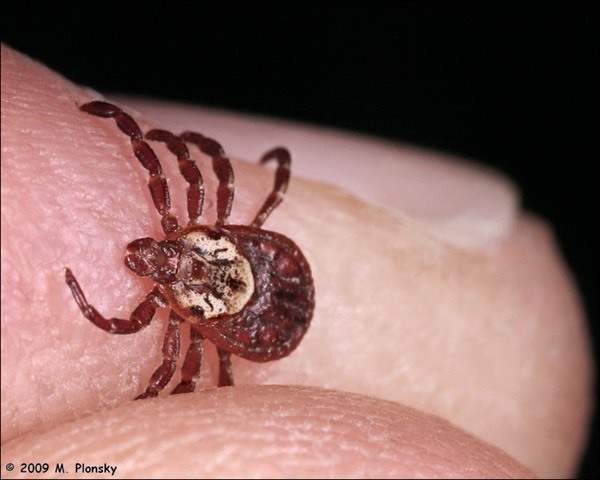 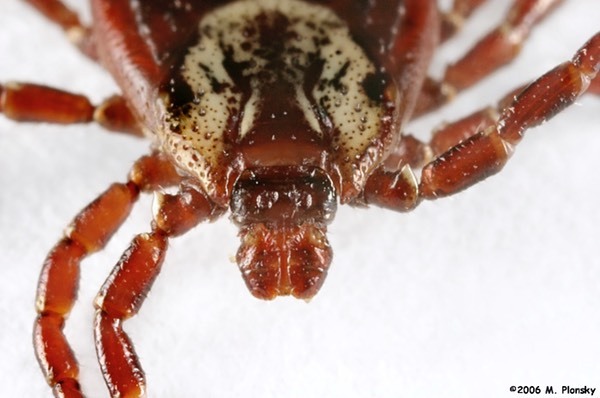 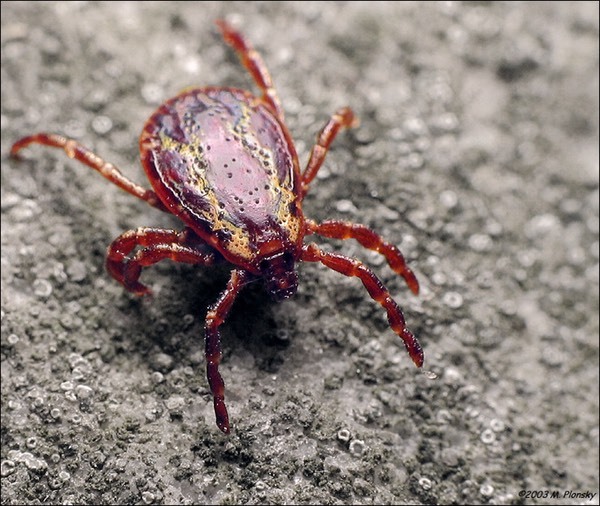 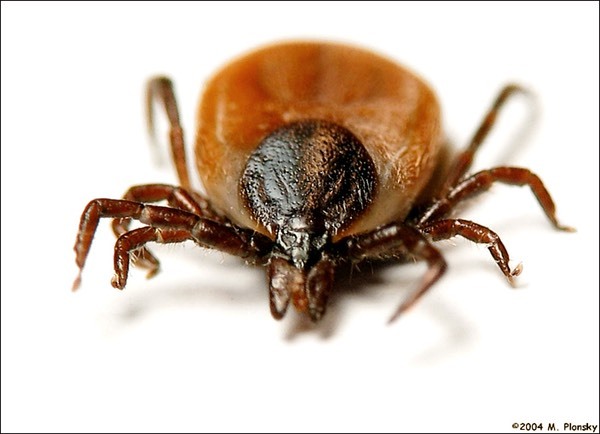 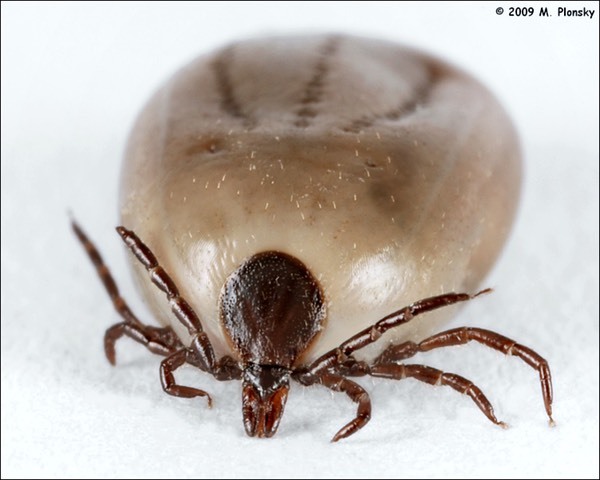 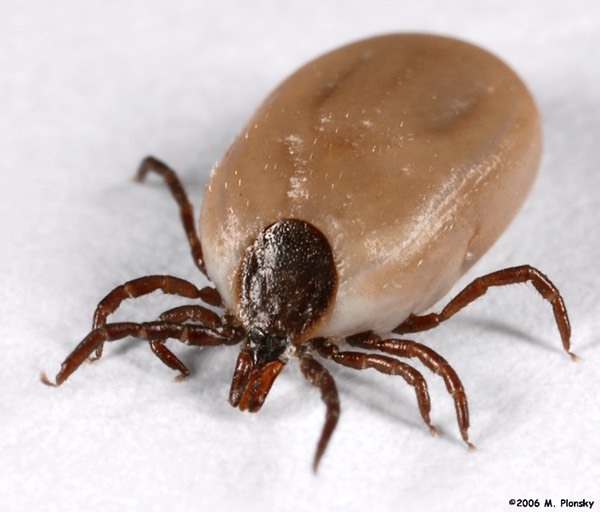 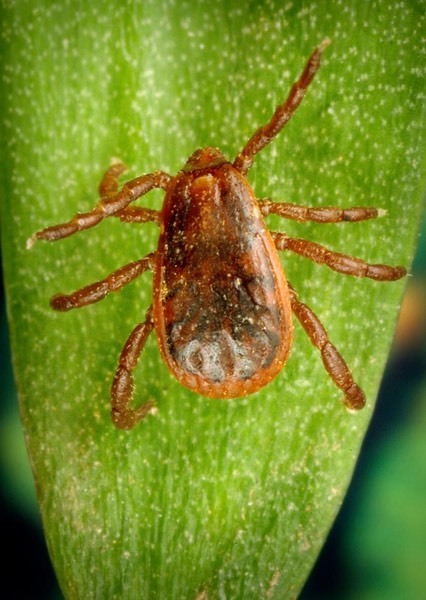 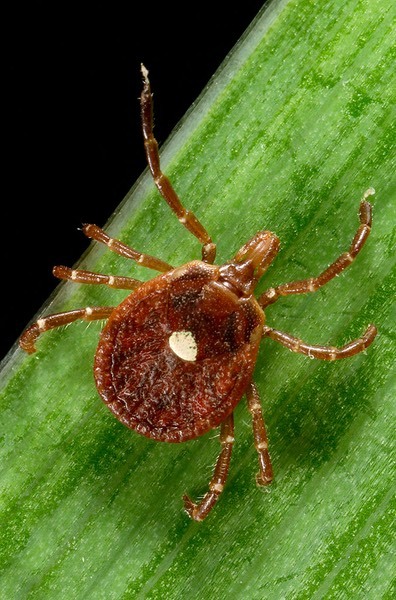 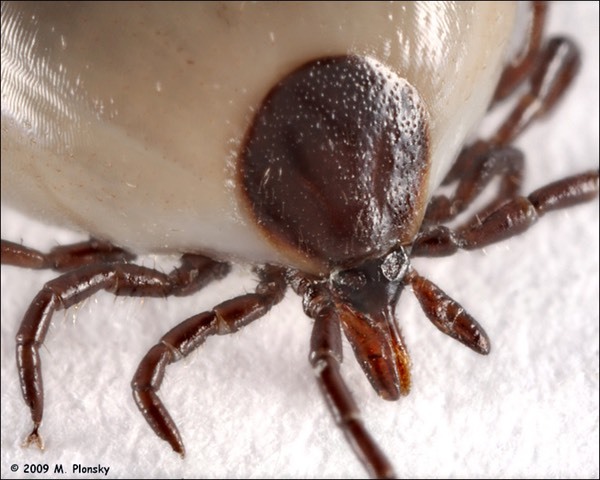 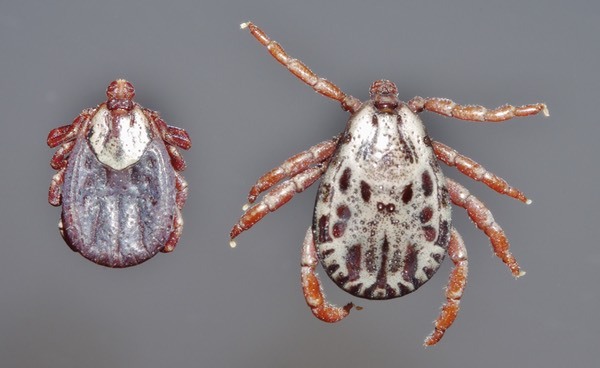 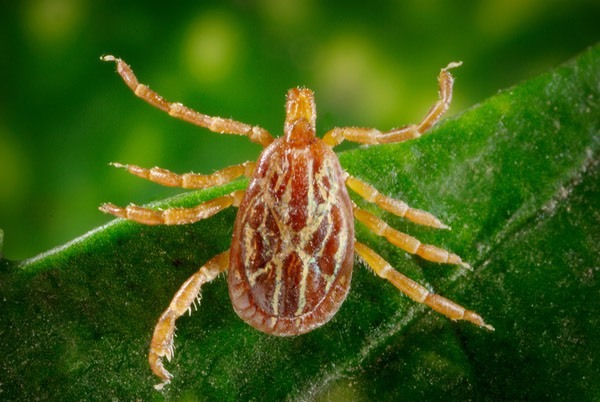 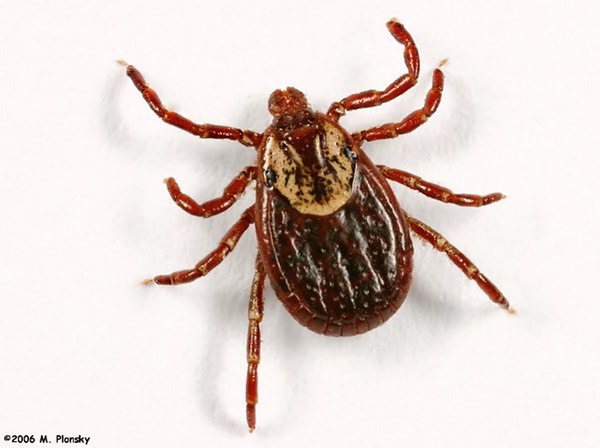 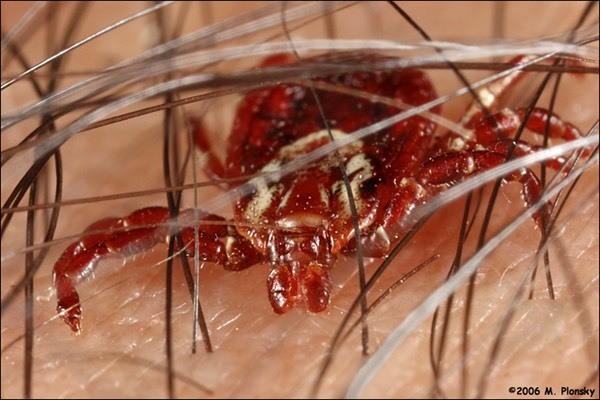 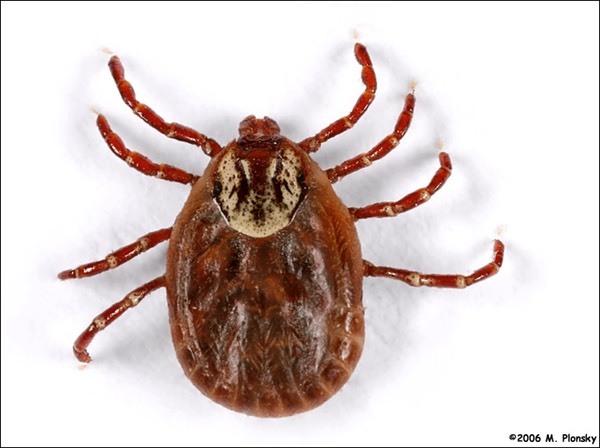 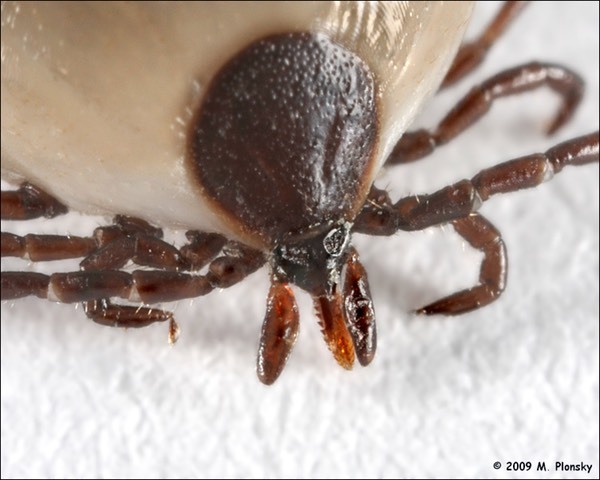 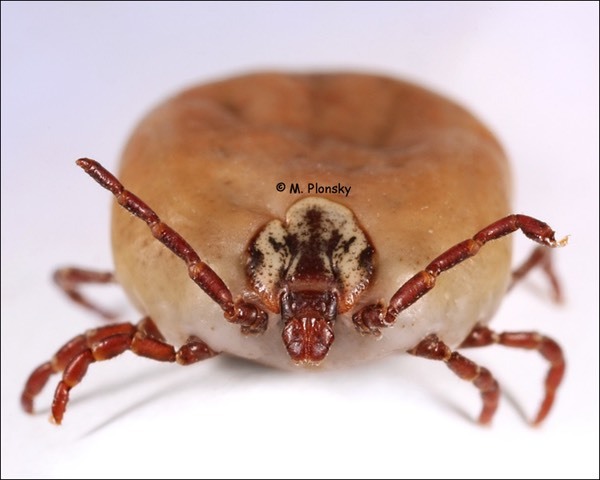 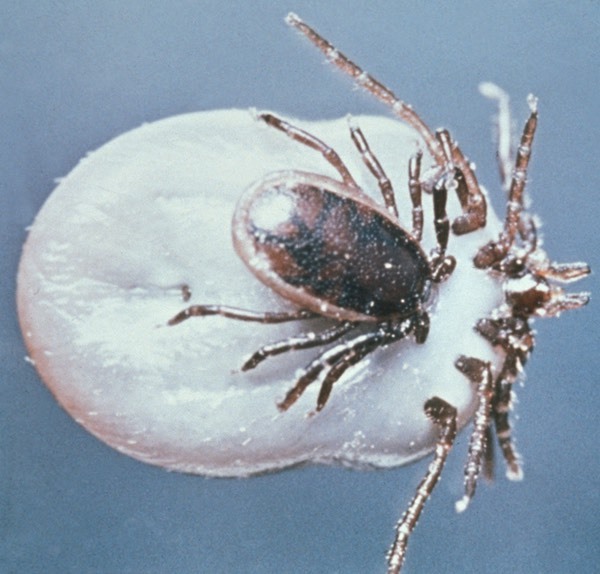 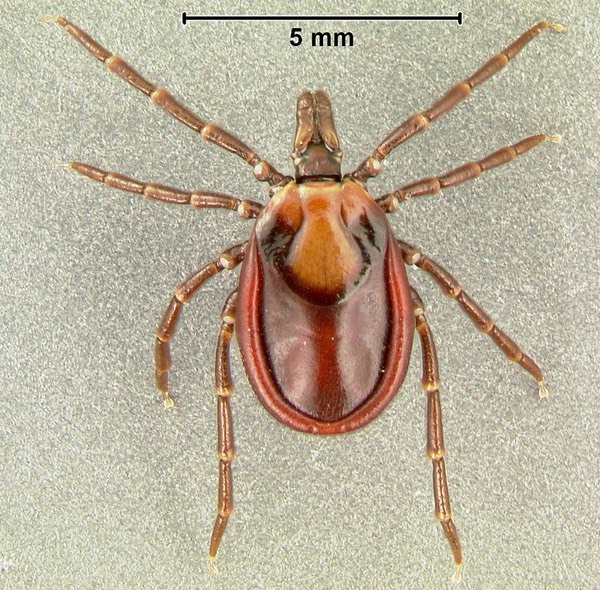 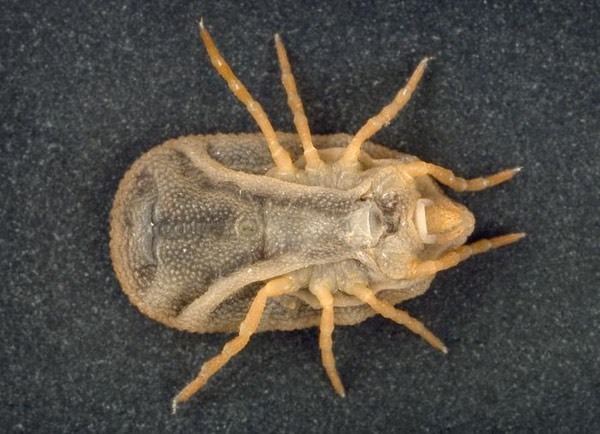 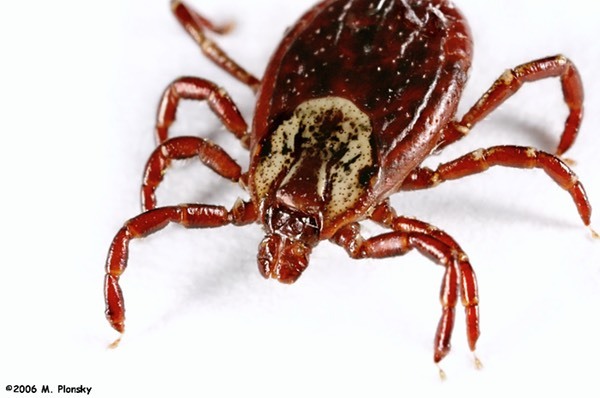 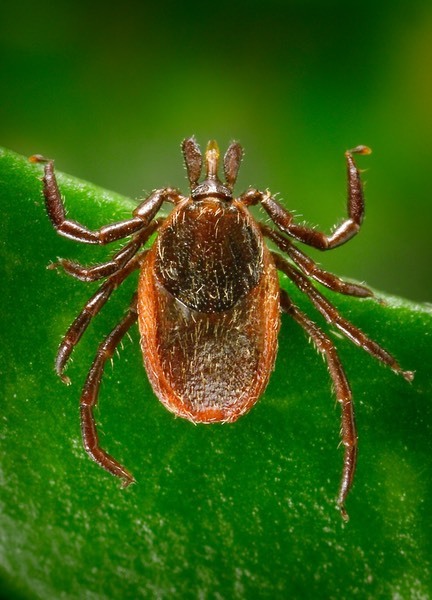 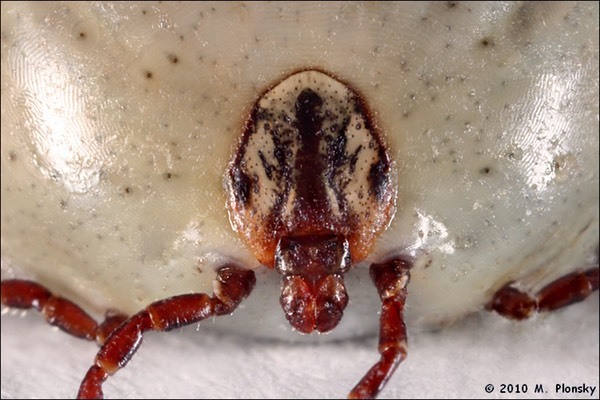 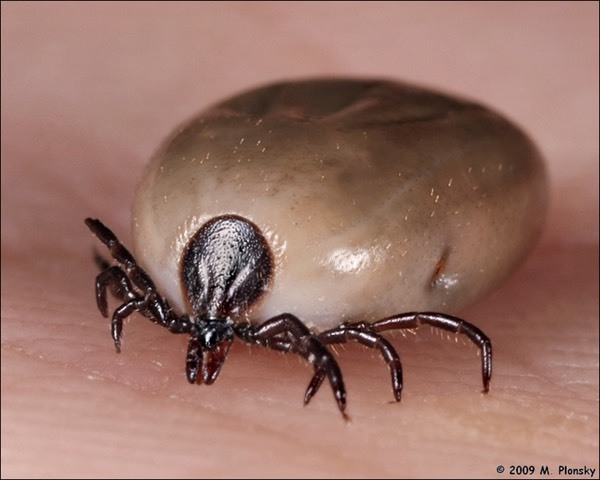 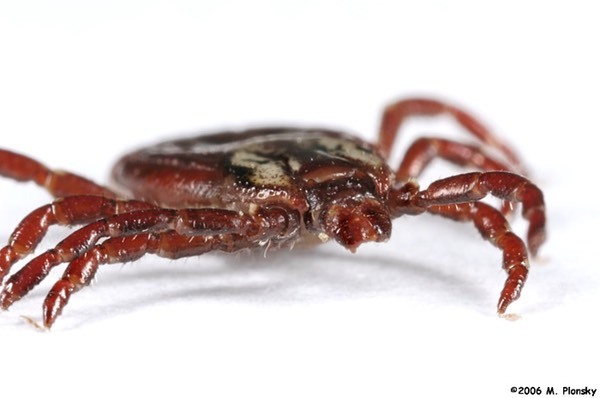 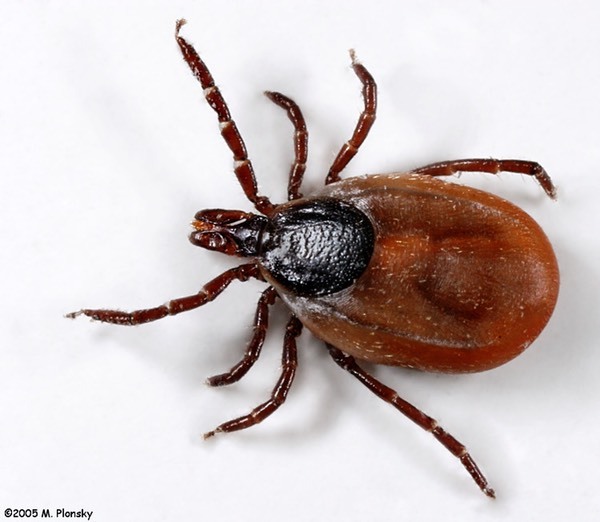 If you have tick images you'd like to share with IdentifyUS, please contact us directly to become an IdentifyUS contributor. 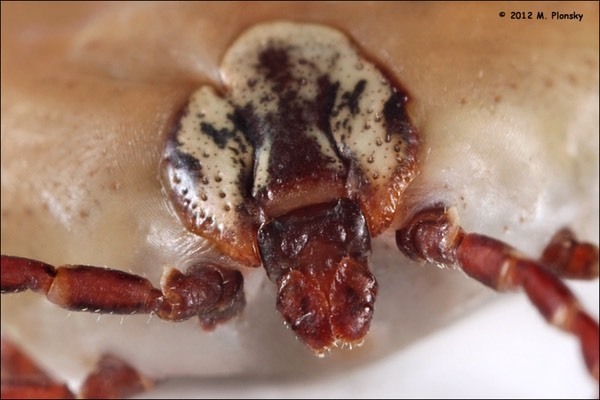 We will gladly attribute those images shared by our contributors and will provide reciprocal links to your website(s) as may be desired or useful.